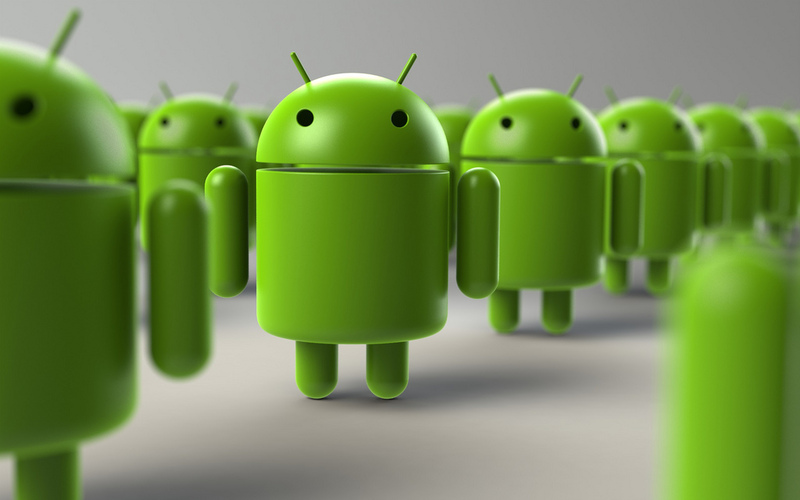 Tech News The Complete History Of Android Versions !! The Complete History Of Android Versions !! Android is a very popular operating system in the world. 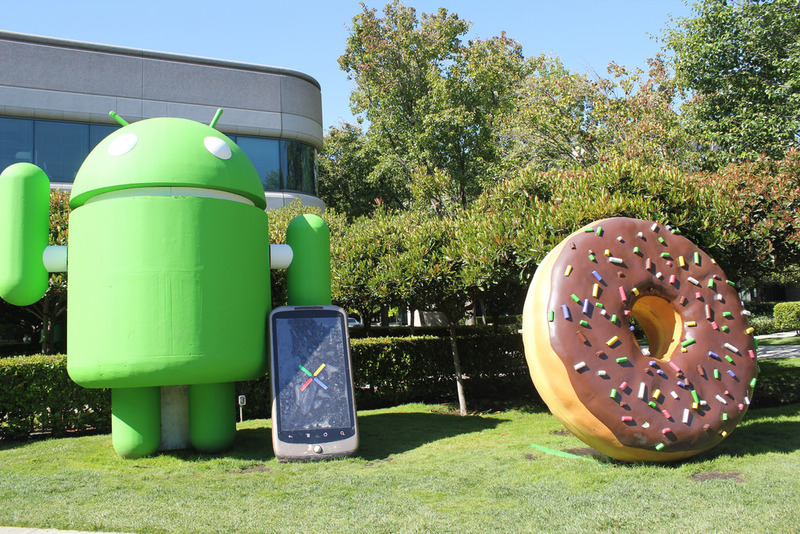 The history of android version began with android beta on 5 Nov, 2007. Then the first commercial version android 1.0 was released on 23 Sep, 2008. After that the journey of android started. 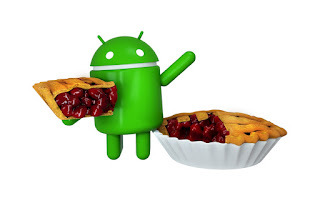 From android 1.0 to the most recent version of android is Android Pie. 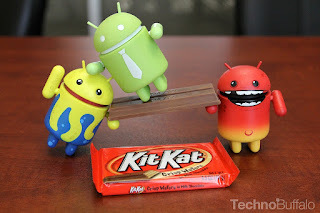 So, in this post i will completely describe the history and journey of android versions from beginning to present. 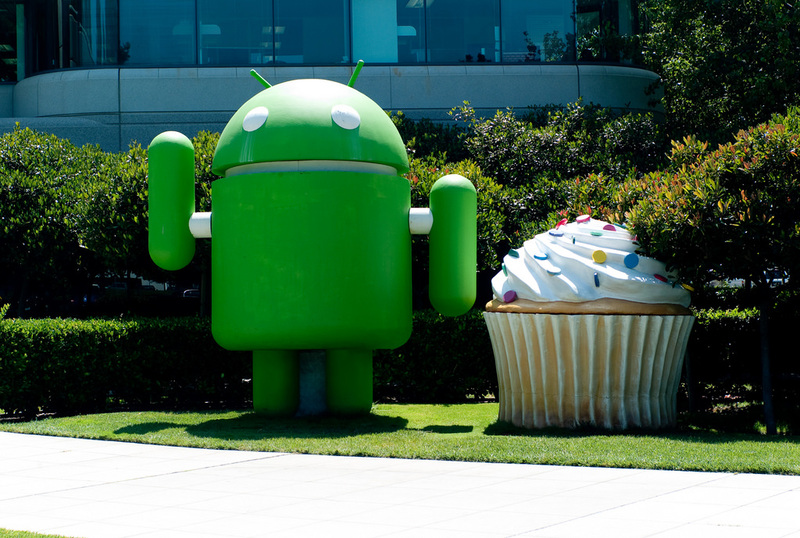 The android versions 1.0 and 1.1 has no specific names but android 1.1 was unofficially known as Petit four. As you know the android version 1.0 was released on 23 Sep, 2008. It has some features like camera support, Google apps like Gmail, Google calendar, Google contacts, Google maps with street view, Google search, Google talk, text messaging, MMS, media player, bluetooth, Wi-Fi support and it also supported You Tube. After android 1.0 the next version 1.1 was released on 9 Feb, 2009. The version 1.1 is unofficially known as Petit four. In this version android added some extra features like ability to save attachments in messages, longer in-call screen timeout and support added for marquee in system layouts. 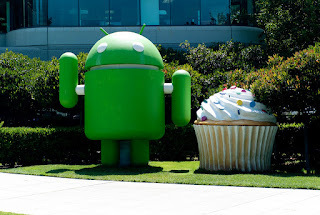 After android 1.1 the next version of android was released on 27 April, 2009 which was known as android 1.5 Cupcake. It has some features like video recording and playback in 3GP formats, copy & paste features in web browser, user pictures shown for favorites in contacts, auto-pairing & stereo support for bluetooth, auto-rotation option etc. After android cupcake the next version was android 1.6 donut which was released on 15 Sep, 2009. It has some extra features like voice & text entry search enhanced to include bookmark. Gallery, camera and camcorder more fully integrated with faster camera access, ability for users to select multiple photos for deletion, support for WVGA screen resolutions etc. The android 2.0 Eclair was released on 26 Oct, 2009. it has some features like microsoft exchange email support, bluetooth 2.1 support, ability to search all saved SMS & MMS messages, ability to tap a contacts photo & select to call, SMS or email the person, improved typing speed, numerous new camera support, digital zoom etc. After version 2.0 the next version android 2.0.1 eclair was released on 3 Dec, 2009 where minor API changed, bugfixed and framework behavioral changed. After 2.0.1 the next version android 2.1 was released on 12 Jan, 2010 which has some extra features like minor amendments to the API and bugfixes. 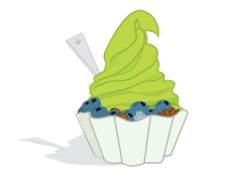 Android 2.2 froyo was released on 20 May, 2010. It comes with new features like speed, memory, performance optimizations, adobe flash support, option to disable data access over mobile network, support for installing applications to the expandable memory, support for high-ppi displays etc. 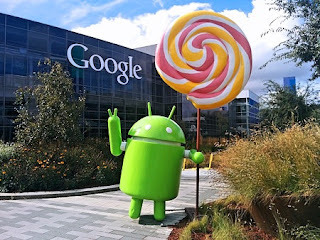 After 2.2 the next version android 2.2.1 was released on 18 Jan, 2011 with some features like bugfixes, security updates & performance improvements. Then the next version 2.2.2 froyo was released on 22 Jan, 2011 with minor bugfixes, including SMS routing issues that affected the Nexus one. After that the last froyo version 2.2.3 was released on 21 Nov, 2011 with two security updates. 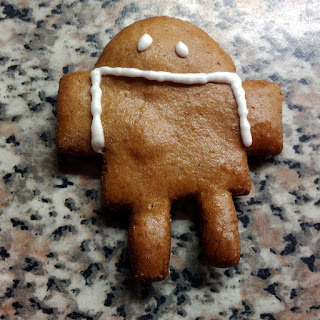 The android 2.3 Gingerbread was released on 6 Dec, 2010. It has some features like faster, more intuitive text input in virtual keyboard, enhanced copy/ paste functionality, support for multiple cameras on the device, including a front facing camera etc. After 2.3 the next version 2.3.1 was released on Dec, 2010 where the 2.3.2 was released on Jan, 2011 with improvements & bugfixes for the Nexus S. The 2.3.3 was released on 9 Feb, 2011 with several improvements & API fixes. After it 2.3.4 was released on 28 April, 2011 with support for voice or video chat using Google talk and 2.3.5 version was released on 25 July, 2011 with fixed bluetooth bug on Samsung Galaxy S, improved gmail applications etc. In the same month of 2011 version 2.3.6 was released on 2 Sep with a fixed voice search bug where as the 2.3.7 version was released on 21 Sep with Google wallet support for the Nexus S 4G. 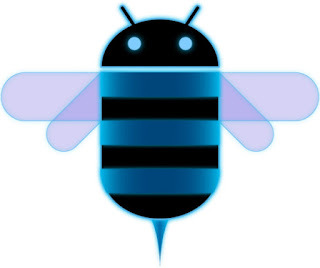 Android 3.0 Honeycomb was released on 22 Feb, 2011. It comes with some features like new easter egg, an image of a Tron themed bumblebee, added system bar, action bar, quick access to camera exposure, hardware acceleration etc. Then the 3.1 comes on 10 May, 2011 with UI refinements, connectivity for USB accessories, support for joysticks etc. On 15 July, 2011 version 3.2 comes with improved hardware support, compatibility display mode etc. After 3.2 there are 6 more versions of android Honeycomb released. All the 6 versions come with bugfixes & minor improvements. 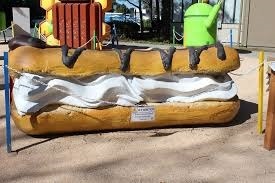 On 20 Sep, 2011 the 3.2.1 comes, then on 30 Aug, 2011 the 3.2.2 version, on 30 Aug 3.2.3, then on Dec, 2011 version 3.2.4 comes, on Jan, 2012 the new version 3.2.5 & on Feb, 2012 another version 3.2.6 comes. 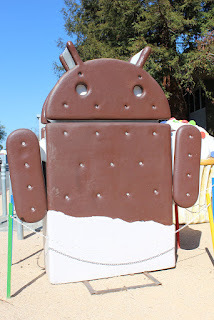 The android 4.0 Ice Cream Sandwich was released on 18 Oct, 2011. It comes with some new features like ability to access applications directly from lock screen, better voice integration, face unlock, built-in photo editor etc. Then the 4.0.1 comes on 21 Oct, 2011 & 4.0.2 comes on 28 Nov with fixed minor bugs for the Samsung Galaxy Nexus. After these 4.0.3 was released on 16 Dec, 2011 with numerous bugfixes, new APIs for developers, new camera applications etc. The last version of ice cream sandwich 4.0.4 comes on 29 March, 2012 with stability improvements, better camera performance, smoother screen rotation and improved phone number recognition. 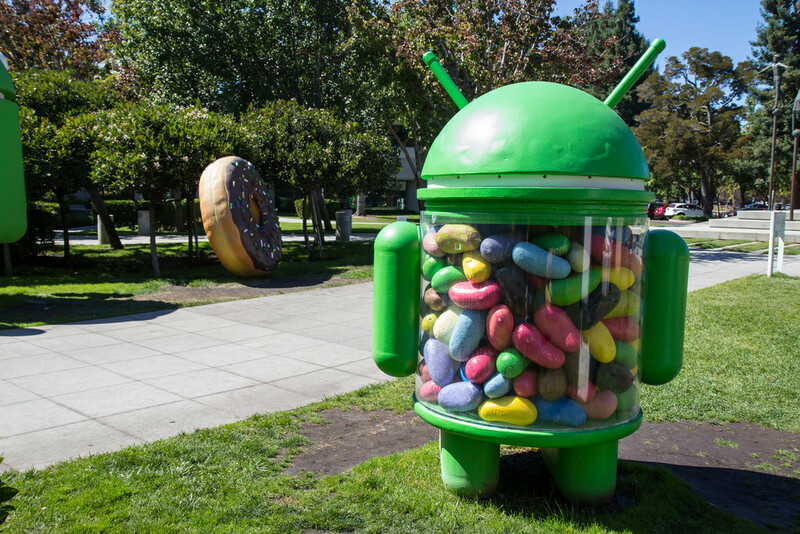 Android 4.1 Jelly Bean was released on 9 July, 2012 with smoother user interface, CPU input boost, user-installed keyboard maps, bi-directional text & other language support, expandable notifications, USB audio etc. After 4.1 a new version 4.1.1 comes on 11 July, 2012 and 4.1.2 comes on 9 Oct, 2012 with performance enhancements, some extra features and bugfixes. Then the 4.2 version comes on 13 Nov, 2012 with lock screen improvements, daydream screensavers, rewritten bluetooth stack, group messaging etc. After 4.2 again four new versions of Jelly Bean was released. On 27 Nov, 2012 the 4.2.1, on 11 Feb, 2013 the 4.2.2, then on 24 July, 2013 the 4.3 and on 3 Oct, 2013 the last version of Jelly Bean 4.3.1 released. All the new versions released with some extra features, improvements and bugfixes. Android 4.4 KitKat comes on 31 Oct, 2013 with new framework for UI transitions, sensor batching, step detector, audio tunneling, audio monitoring, built-in screen recording feature, verified boot etc. After 4.4 a new version 4.4.1 comes on 5 Dec, 2013 with better application compatibility for ART, bugfixes. Then on 9 Dec, 2013 the 4.4.2, on 2 June, 2014 the 4.4.3 and 4.4.4 was released on 19 June, 2014 with some improvements and bugfixes. Android 5.0 Lollipop was released on 12 Nov, 2014. It comes with some features like support for 64-bit CPUs, support for print previews, refreshed lock screen, audio input & output through USB devices etc. After 5.0 the next version 5.0.1 was released on 2 Dec, 2014 with a few bugfixes and the 5.0.2 version was released on 19 Dec, 2014 with changes how alarms wake the CPU and fixes a bug with TRIM support. Then the new version 5.1 was released on 9 March, 2015 with improvements & bug fixes to the overview screen, device protection, official support for multiple SIM cards etc. After 5.1 another version 5.1.1 was released on 21 April, 2015 with various bugfixes, native Wi-Fi calling support. 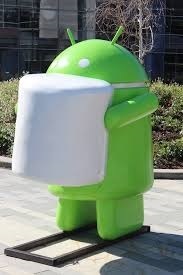 The android 6.0 Marshmallow was released on 5 Oct, 2015. It has some features like app standby, application search bar & favorites, native fingerprint reader support, USB-C support, automatic full data backup & restore for apps etc. After 6.0 the next version 6.0.1 was released on 7 Dec, 2015 with some extra features like unicode 7.0 & 8.0 support, description for USB connection options and double-tap power button to open camera. 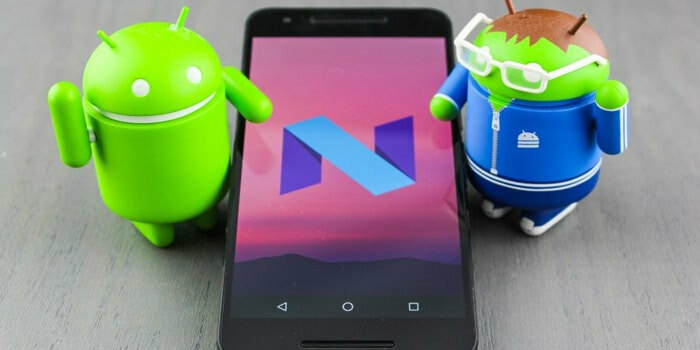 Android 7.0 Nougat was released on 22 Aug, 2016. It comes with some features like unicode 9.0 support, ability to screen zoom, multi-window support, new data saver mode, new JIT compiler, picture-in-picture support for android TV etc. After 7.0 the new version 7.1 was released on 4 Oct, 2016 with circular app icons support, keyboard image insertion, manual storage manager intent for apps, multi-endpoint call support etc. Then another new version 7.1.1 was released on 5 Dec, 2016 with new set of emojis adding different skin & haircut to existing ones, send GIFs directly from the default keyboard etc. After 7.1.1 another new version 7.1.2 was released on 4 April, 2017 with battery usage alerts. The android 8.0 Oreo was released on 21 Aug, 2017. It has some features like adaptive icons, multi display support, 2 times faster boot time, google play protect, Wi-Fi assistant, integrated printing support etc. Then the next version 8.1 was released on 5 Dec, 2017 with some extra features like automatic light & dark themes, programmatic safe browsing actions, autofill framework updates, wallpaper colors API etc. The present android version is android 9.0 Pie which was released on 6 Aug, 2018. It comes with some new features like adaptive battery, adaptive brightness, wind down option, "Shush", an enhanced version of Do Not disturb mode activated by placing the phone face down, which mutes standard notifications etc. 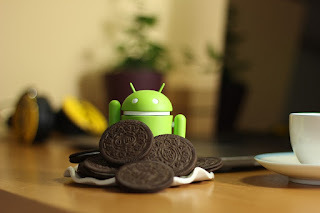 If you are interested to know about the top features of Android Pie then check our post :- Android 9 Pie 🍰 Top Features !! very nice article keep it up admin.